From single decks to bulk wholesale decks we have it all. 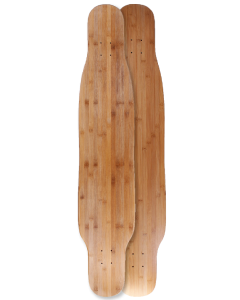 Enjoy shopping through our blank deck section of longboards, skateboards, old schools and more. Don’t be fooled by the cheap prices, our decks are made from the most premium materials on the market. 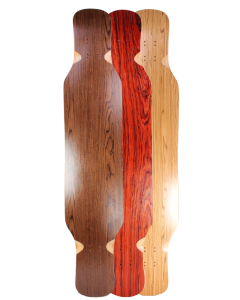 We use high quality Canadian maple hardwood, bamboos, fiberglass and specialty veneers. With our world class customer service and easy return policy you can rest a sure that your purchases are in good hands. We ship everyday excluding weekends and we are constantly updated the site with new and excited skate products so always check back to see what’s new.